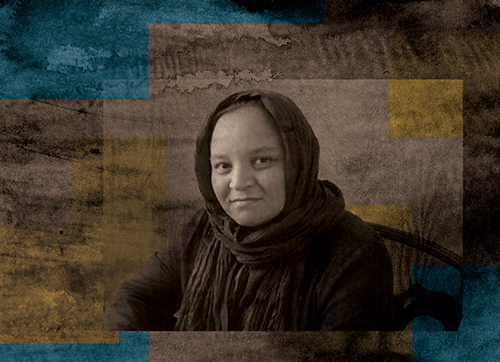 Wahida Samadi is the Director of Tahmina Organisation, promoting women's rights and a member of the Provincial Development Governance Committee. She is a committed civil society activist. After graduating from high school in 1998, I sat the national entrance examinations for university and was admitted to the psychology program in Mashhad University in Iran. But I was living with my family in Tehran and my father did not give me permission to go to university. I was deprived of the opportunity to continue with my education. At the time, I was forced to forego my rights and future. I also remember that when I was a child, one of my aunts refused to get married. She was ultimately forced by her father (my grandfather) to marry a cousin. As result of awareness-raising programs and strategies, women have to some extent gained awareness of their rights. Also, the achievements in relation to freedom of expression and the media are remarkable. 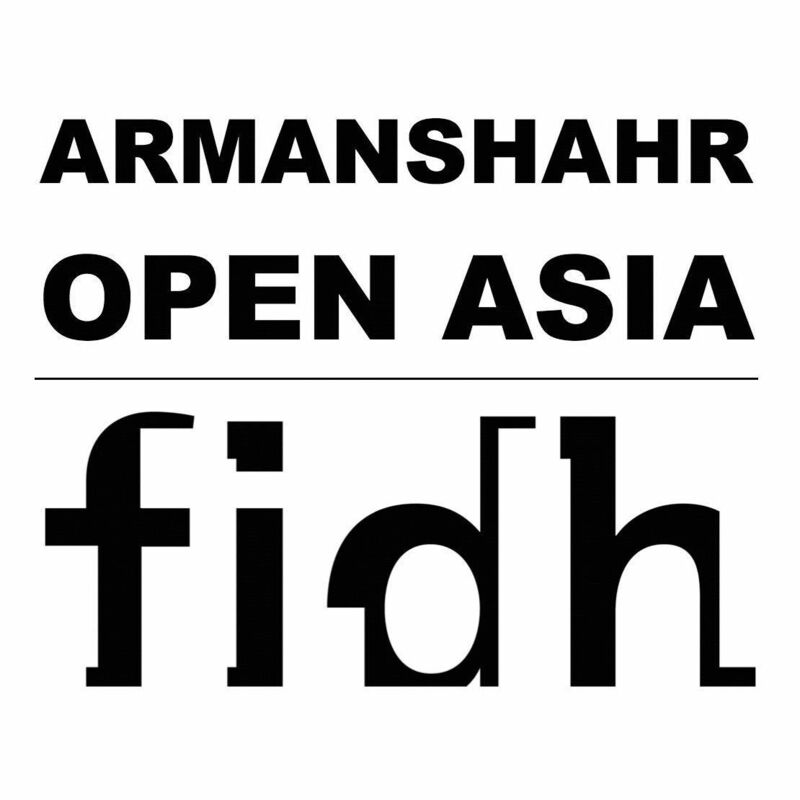 Considered in light of the circumstances in neighboring and other Asian countries, there are decent prospects for human rights to be defended under the law in Afghanistan and to become institutionalized in society. A lot of progress has been made. I do see these as positive developments, and I trust in them. My greatest fear is that after 10 years of efforts to promote women's rights, a group may take over the political power that does not believe in women's identity or even the fact that they are human beings. There are certain traditions and customs that persist in our culture that hold us back, for example, giving women as a settlement of a dispute, or even the practice of giving extravagant gifts. Otherwise, Afghanistan's neighbors interfere far too much in our internal affairs. There is also significant discord amongst the ethnic groups in Afghanistan, and there has been a failure to start development and infrastructure projects that would make Afghanistan economically self-sustainable. Many people say that if the Taliban returned to the political scene, they would come back with a different image. But I am sure that even if they change their policies outwardly in order to achieve political legitimacy, the base principles that motivate them are still the same and they will always return to them in practice. The Taliban will never really change. In my opinion, the people do not want to go back to the past. But it is not clear to what extent the people's will and power would prevent a repeat of that scenario. Low levels of awareness in society, and in particular among the women, and the lack of economic empowerment and ability, which is a powerful tool for enabling participation in many different fields. They want to see security consolidated. They also demand security in the sense of social wellbeing and stable employment. Another issue is government policy. The government had stated that 30 percent of the Parliament's seats would be allocated to women by 2014. Not only that did not happen, but the women's seats in the provincial councils were reduced by 5% under the new electoral law, so that now women are entitled to a reduced quota of 20% of the seats. We can't really speak about government departments in this regard because there is so much discrimination carried out within them. But one of the dependable sources is the Afghanistan Independent Human Rights Commission. The organizations and institutions working for women's rights also play a very important role. I have a governmental position and I am a member of the Provincial Development Governance Committee. I have endeavored to make the voices of women heard at the top of the power pyramid. At the same time I have tried to help other women occupy governmental positions. In my private life, my family didn't believe in the right or role of women to work. Nonetheless, I was the first woman in my family to work. I was the first woman who travelled within Afghanistan and overseas without being accompanied by a close male relative. I have tried to combat all the traditions that prevent women's participation in the society. I have tried to speak to families that prevent their daughters from going out in public and to convince them to allow their daughters to study and work.